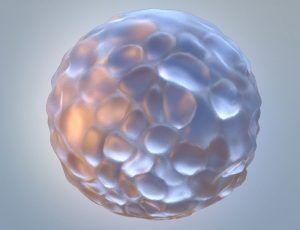 InSphero liver platforms combine fit-for-purpose 3D microtissue models, specially formulated media and cocktails, scalable delivery formats, and 3D-optimized protocols to ensure you get the most value from your investment in 3D technology. Our advanced, pre-validated 3D liver models engineered to help you assess toxicity risk earlier in the drug discovery process, and efficiently screen drugs for metabolic diseases of the liver, such as diet-induced steatosis, NASH, and fibrosis. confidence in liver disease modeling and drug safety testing.